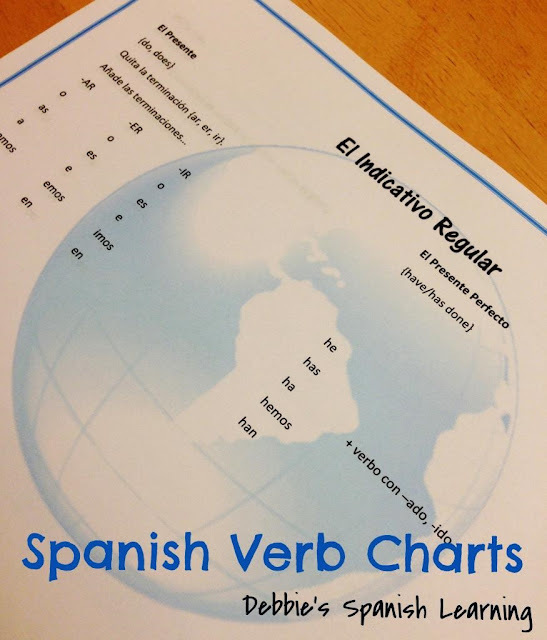 Have you seen my other free printable of Spanish verbs? Sometimes it is helpful to have charts of the different tenses condensed for students. 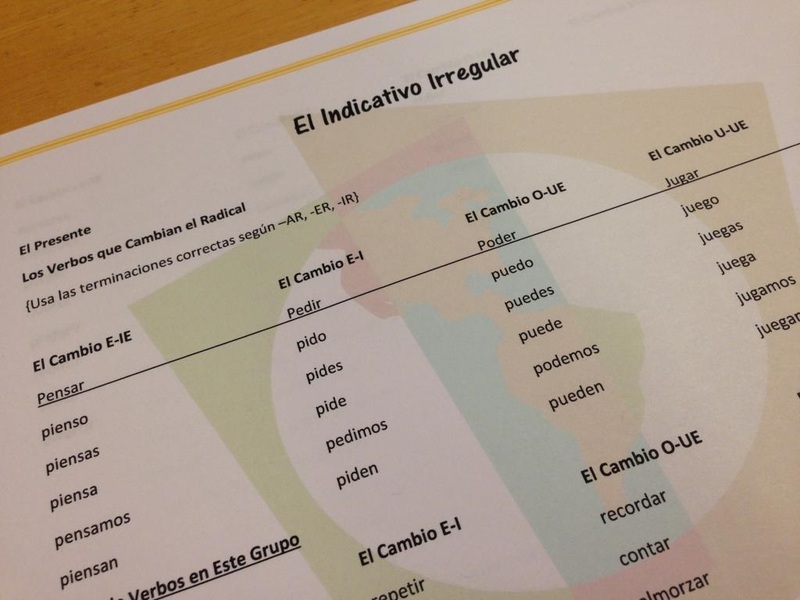 It can get confusing to keep it all straight as a student is trying to master the language. Last time I posted all the regular verbs. This time you can print off these charts of the irregular verbs in the indicative. 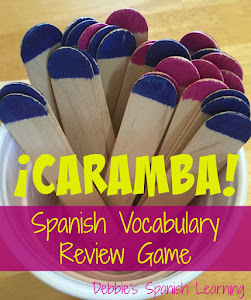 I have been using Spanish Grammar in Review with my most advanced students to help them review all the grammar points they have learned. These charts pretty much follow how the verbs are introduced in the book: first the regular indicative and then the irregulars. 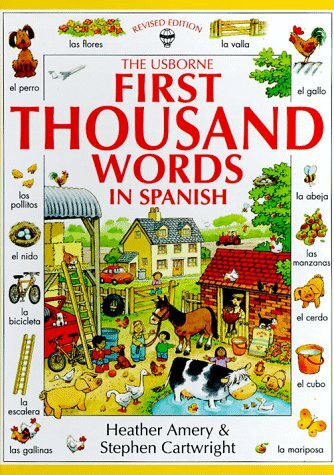 Subjunctive comes later in the book. When I get to that section I will post charts.